I saw Gloo.ng and it immediately drew my attention (I like the website layout). Anyway, I checked out their options and they actually had a good variety of groceries available, including frozen foods and canned items. Before placing my order, I checked out their FAQ section and “how to order” category and found out I needed to purchase nothing less than 3k, which is not bad considering the fact that it is free and same day delivery! After creating a gloo.ng account, I placed my order by 8am the next day and purchased Kellogs Rice Krispies (510g) for 945naira, Super 2 Vanilla flavored cookies (24s) for 595naira, Princes corned beef (340g) for 720naira and Listerine Mouthwash (1.5l) for 1800naira. I got a phone call confirming my house address and by 1pm I got my supplies. I didn’t risk getting frozen food items this time because it was my first time patronizing this company and I also didn’t really need any frozen foods, but I will definitely try purchasing their frozen items next time. 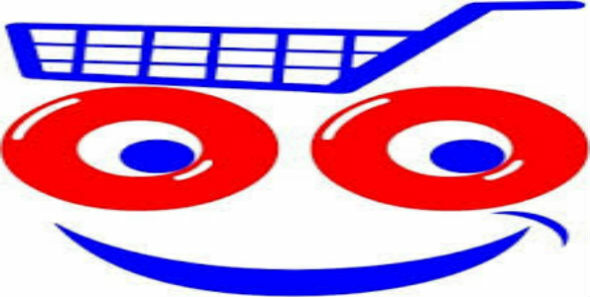 The Shopping experience with Gloo.ng is FAR better than that of any online supermarket. Items are delivered to you same day, and delivery is FREE then first time user get FREE shopping voucher of 1K unlike other stores. I just try saverscart.com they charge you for delivery within Lagos, while i have shopped on Gloo.ng it is FREE delivery anywhere within Lagos. When it comes to price Gloo.ng prices are FAR BETTER than any other online supermarket.